Is someone manipulating you? Manipulators emotionally turn people into puppets. 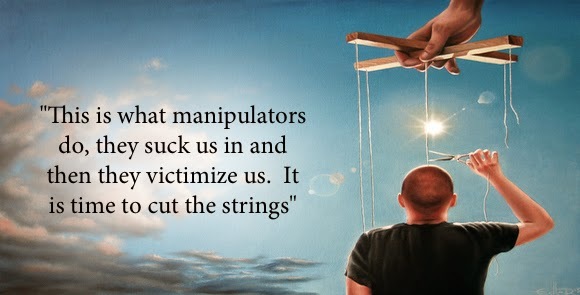 How do you see the strings and cut the strings of manipulation? Manipulation Man from Brian Branam on Vimeo. If manipulation were a super power, could you identify the man behind its mask? Probably not. Manipulation is subtle, deceptive, and cunning. It turns people into puppets. The ultimate danger is when the people of God don’t know the difference between being manipulated by man or being led by the Spirit of God.